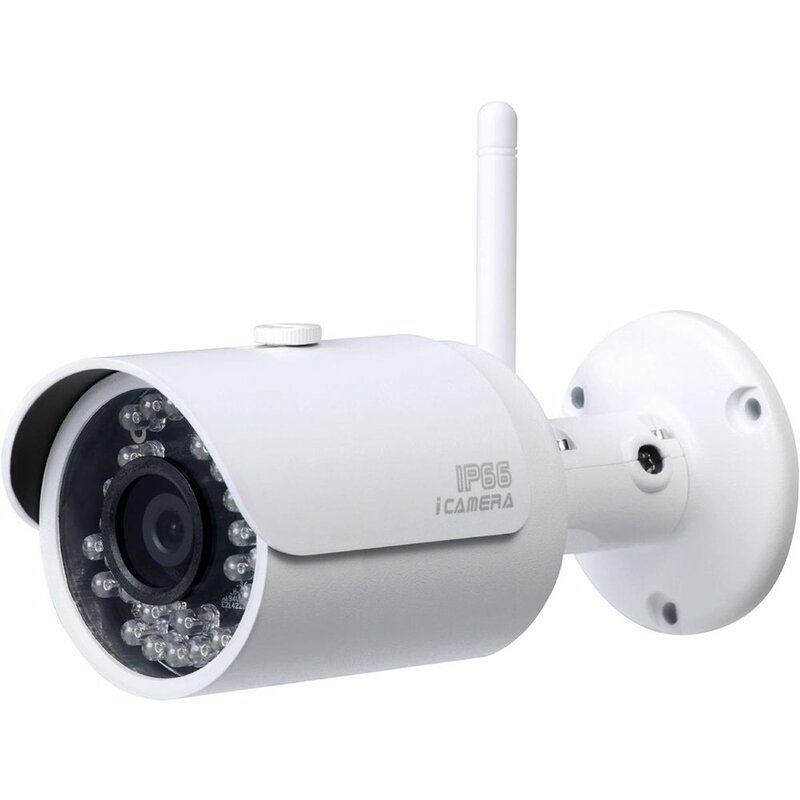 The Dahua Technology Lite Series IPC-HFW1320SN 3MP Network IR Mini Bullet Camera utilizes a 1/3″ CMOS image sensor and 3.6mm lens to capture up to 3MP images. 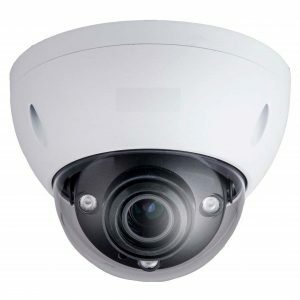 The camera offers day/night functionality with ICR and features IR LEDs that are effective up to 98′ (30m). 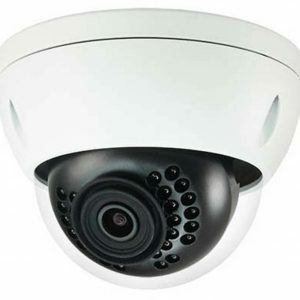 It also features DWDR, AWB, AGC, BLC, and 3DNR that enhance the image quality, and provide clear and crisp images in extreme backlight and dark environments. The camera supports H.264 and MJPEG dual-stream encoding. It comes with an IP67-rated weather-proof housing.